Having spent years as an educator, I had fun learning about alpaca, the life style, and the benefits. I now had a way to get back to working the land and experiencing nature around the clock! I started out with one bred female, then four geldings, then a junior herd sire, then two bred females and I now have fifteen alpaca. The rolling fields of the farm offer a picturesque setting for a growing herd. My breeding decisions are aimed at literally producing the finest fiber in the area. I started by breeding my females to a male of great Canadian descent. (Comanche, champion Canadian National Futurity) This Canadian influence has produced three cria with gorgeous crimp. In addition, the girls on the farm have bloodlines from the best of sires including Ante Plano. This combination of heritages has proven to lay the groundwork for a foundation herd that is creating quality stock and improving on the wonderful pedigrees in place. 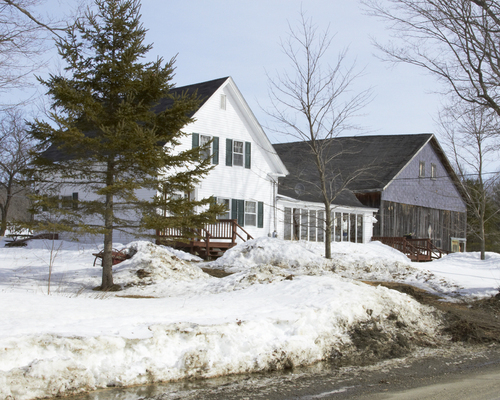 The farm consists of an old country house, a guest house for visitors, two barns, four sheds, flower gardens, five cats, a flock of chickens, two great Pyrenees and brilliant roosters. 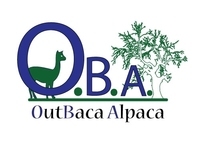 I whole heartedly welcome visitors and thank you for taking a moment to become acquainted with OutBaca Alpaca Farm. You will not only learn more about alpaca and the individual animals when you visit but, as a guest, you will experience the taste of country life including blueberries, cherries, plums, pears, and apples. The homestead offers visitors and customers great bloodlines, a wide range of colors, stunning faces, regal conformations, gorgeous crimp, excellent coverage, diverse genetics, attentive mothers, playful qualities, high shearing weights and home grown hospitality. The animals are regularly attended to so that they experience a calm and caring atmosphere. Pastures are rotated, barns cleaned and teeth, toenails and shots are regular chores as needed. It is compelling to do what is best for each and every animal and it is most rewarding to tend to this species. 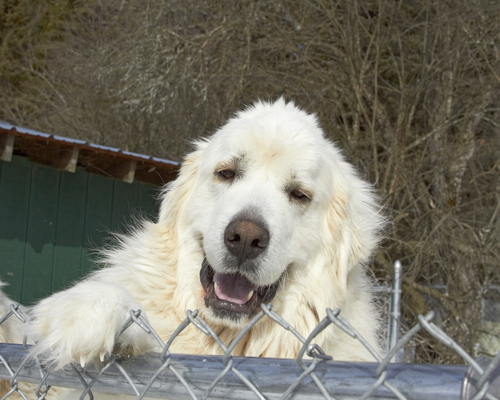 They have all of the basic needs of other animals but have one additional- the need to charm you. Their independent but curious natures have you always wanting more. I find that gazing into their giant soft eyes is captivating. It is hard to part with the animals and every effort is made to be sure that perspective buyers have all the tools and knowledge available to properly host the new arrivals. When you talk to an alpaca owner, you find that he or she will be able to describe the animal's personality with elegance and an ample number of words. Each animal is distinctive in mannerisms and tendencies and no two are alike. Imagine being able to predict an alpaca's behavior even within the 24 hour period after giving birth! They are truly herding animals. When you interact with the animals at my farm, you will soon learn that they are simultaneously interacting with the others in the herd and want them to be ever present. 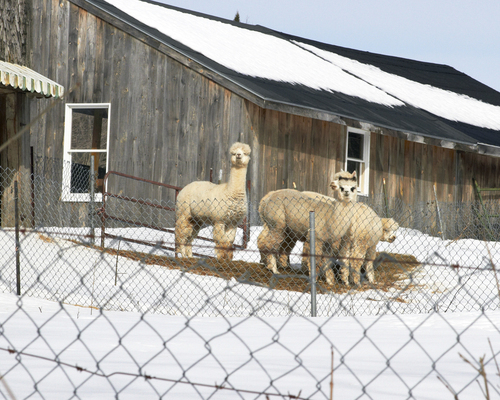 In the early spring of 2007, I became acquainted with the world of alpacas through a chance remark from a colleague who mentioned that you can keep alpacas for life! I liked that. So at the same time, I had an opportunity to buy some family land in Maine. This combination of facts resulted in a whole new adventure and the birth of the OutBaca Alpaca.